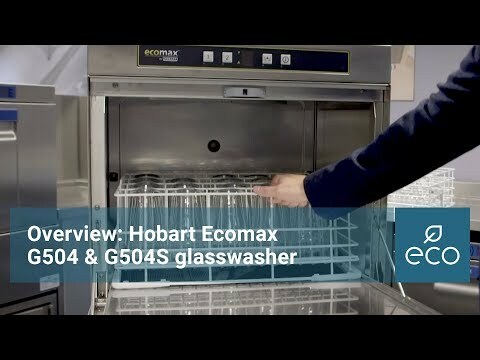 The Hobart Ecomax G502 Glasswasher is a highly efficient and effective unit that incorporates low running costs and consistent results. The G502 comes with programme wash cycle times of 60-180 seconds, a 500 x 500 basket, electric soft touch controls and rotating top and bottom wash arms with anti-block jets, this unit is essential to deliver a high quality drink experience to your customers. For sites in hard water areas we strongly recommend a water softener is fitted to eliminate limescale damage. 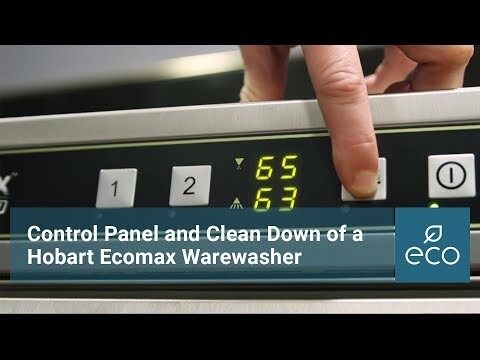 Either select the Ecomax G504S with an inbuilt softener or click here to view our full range of external water softeners.